Mahendra Singh Dhoni is an Indian cricketer and the current captain of the Indian national cricket team in limited-overs formats. An attacking right-handed middle-order batsman and wicket-keeper, he is widely regarded as one of the greatest finishers in limited-overs cricket. Dhoni holds numerous captaincy records such as most wins by an Indian captain in Tests and ODIs. He took over the ODI captaincy from Rahul Dravid in 2007 and led the team to its first-ever bilateral ODI series wins in Sri Lanka and New Zealand. Under his captaincy, India won the 2007 ICC World Twenty20, the CB Series of 2007–08, the 2010 Asia Cup, the 2011 ICC Cricket World Cup and the 2013 ICC Champions Trophy. In 2009, Dhoni also led the Indian team to number one position for the first time in the ICC Test rankings. In 2013, under his captaincy, India became the first team in more than 40 years to whitewash Australia in a Test series. In March 2013, Dhoni became the most successful Indian Test captain when he eclipsed Sourav Ganguly’s record of 21 victories from 49 Tests. Ganguly also said in an interview to a news channel that Dhoni is the all-time greatest captain of India and he has a great record to support this credential. Dhoni has been the recipient of many awards, including the ICC ODI Player of the Year award in 2008 and 2009 (the first player to win the award twice), the Rajiv Gandhi Khel Ratna award in 2007 and the Padma Shri, India’s fourth highest civilian honour, in 2009. Sourav Chandidas Ganguly, affectionately known as Dada (meaning elder brother) is a former Indian-Bengali cricketer and captain of the Indian national team. 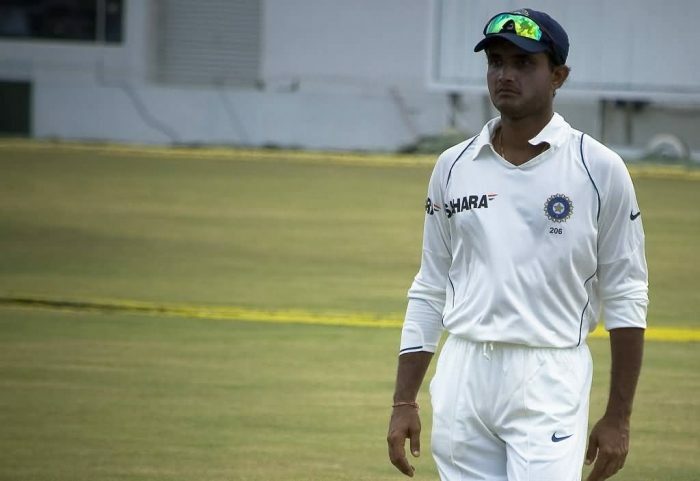 After playing in different Indian domestic tournaments, such as the Ranji and Duleep trophies, Ganguly got his big-break while playing for India on their tour of England. He scored 131 runs and cemented his place in the Indian team. Due to the match-fixing scandals in 2000 by other players of the team and for his poor health, Indian captain Sachin Tendulkar resigned his position and Ganguly was made the captain of the Indian cricket team. He is one of the most successful Indian Test captains to date, winning 21 out of 49 test matches. Sourav Ganguly is the most successful Indian test captain in overseas with 11 wins. Indian team was ranked at eighth position as per ICC rankings before he became the captain and under his tenure the team rank went up to second position. An aggressive captain, Ganguly is credited with having nurtured the careers of many young players who played under him and transforming the Indian team into an aggressive fighting unit. He was awarded with the Banga Bibhushan Award from the Government of West Bengal on 20 May 2013. Sourav is currently a part of the Supreme Court of India appointed Justice Mudgal Committee probe panel for the IPL Spot fixing and betting scandal’s investigations. He is currently holding the post of the member of the Indian Premier League governing council. Mohammad Azharuddin is a former Indian cricketer and a politician. He was an accomplished batsman and captained the Indian cricket team for much of the 1990s. For his achievements he was awarded the Arjuna Award in 1986. Azharuddin was implicated in a cricket match-fixing scandal in 2000 and banned by BCCI for life. 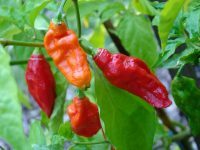 On 8 November 2012, the Andhra Pradesh High Court lifted the ban, describing it as “unsustainable”. He has been one of India’s most successful captains, winning 90 ODIs. Later this achievement was surpassed by M.S. Dhoni on 2 September 2014 against England overtaking him as the most successful Indian ODI captain with 91 victories. His 14 test match wins as captain was a record until it was bettered by then Indian cricket captain Sourav Ganguly with 21 test match wins. As a fielder, he took 156 catches in ODI cricket. His highest test score is 199, gained against Sri Lanka and in 1991 he was named Wisden Cricketer of the Year. 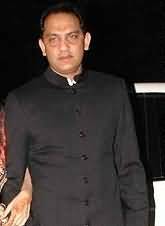 Towards the end of his career Azharuddin was accused and found guilty of match-fixing and a life ban on Azharuddin’s participation in cricket was imposed. Azhruddin formally joined the Indian National Congress party on 19 February 2009. 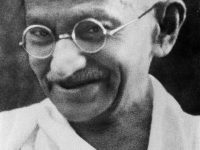 He contested the Indian general election, 2009 from Moradabad in western Uttar Pradesh. Sunil Manohar Gavaskar is an Indian former cricketer who played during the 1970s and 1980s for the Bombay cricket team and Indian national team. Widely regarded as one of the greatest opening batsmen in cricket history, Gavaskar set world records during his career for the most Test runs and most Test centuries scored by any batsman. Gavaskar was widely admired for his technique against fast bowling. His captaincy of the Indian team, however, was less successful. 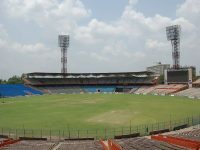 There were incidents like crowd displeasure at Eden Gardens in Calcutta leading to multiple matches being disrupted, in response to the poor performance of the Indian team. Turbulent performances of the team led to multiple exchanges of captaincy between Gavaskar and Kapil Dev with one of Gavaskar’s sackings coming just six months before Kapil led India to victory at the 1983 Cricket World Cup. 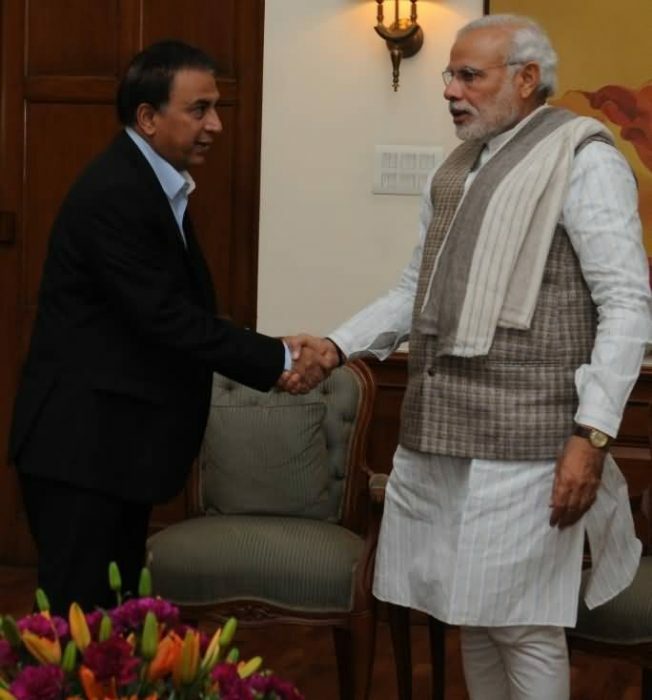 In 2012 Gavaskar was awarded the Col CK Nayudu Lifetime Achievement Award for Cricket in India. On 28 March 2014, Supreme Court of India, appointed Gavaskar as the Interim BCCI President primarily to oversee 7th Season of Indian Premier League. The Court also directed him to relinquish his job as a Cricket Commentator.